Time for brides! 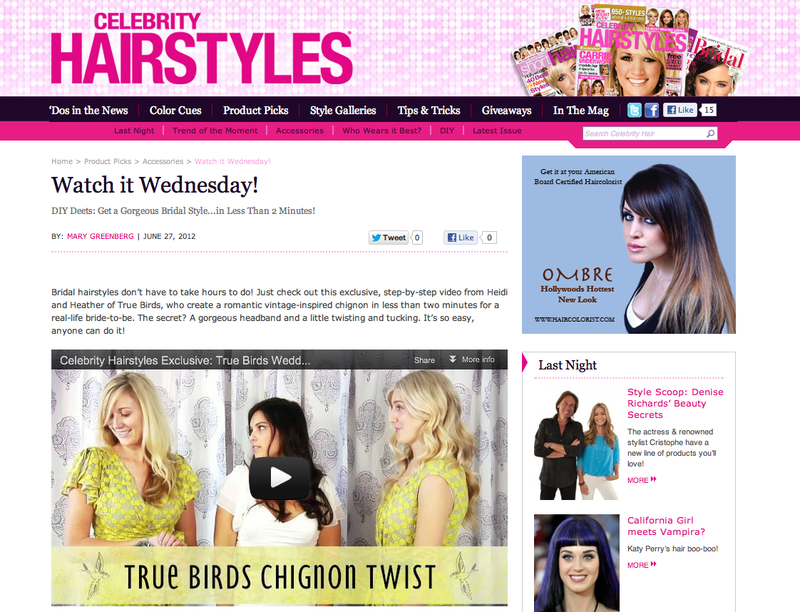 We have a new True Birds DIY video we put together for Celebrity Hairstyles website, lucky for us it was featured on their home page last week. Our cute gal friend, Morgan Smith, was our pretty bird bride. "Bridal hairstyles don’t have to take hours to do! Just check out this exclusive, step-by-step video from Heidi and Heather of True Birds, who create a romantic vintage-inspired chignon in less than two minutes for a real-life bride-to-be. The secret? A gorgeous headband and a little twisting and tucking. 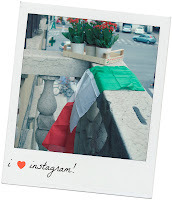 It’s so easy, anyone can do it!"